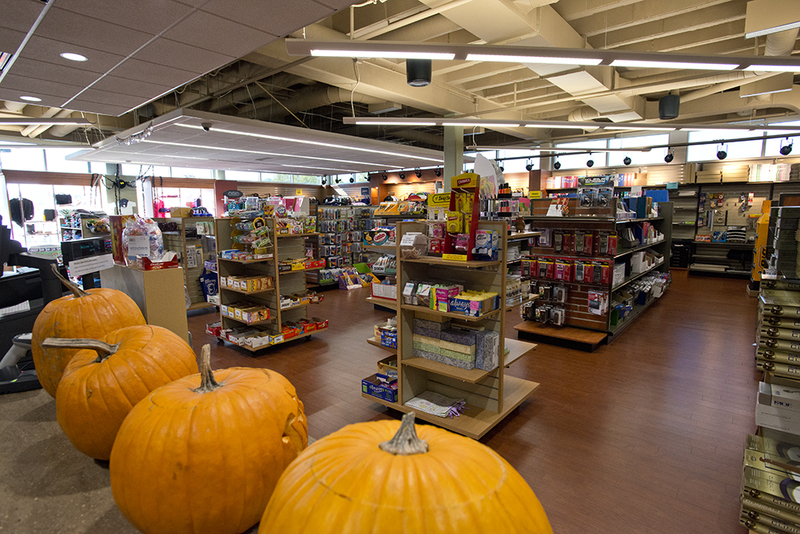 Kellogg Community College’s Bruin Bookstore is celebrating Halloween in style with a Halloween Party at the Bruin Bookstore event from 10 a.m. to 4 p.m. Thursday. The party will feature free cookies and candy, games and prizes. Games will be available throughout the day and will include bag toss, guessing the weight of pumpkins, finding how many Bruin bears are hidden throughout the bookstore, and more. Also, during Halloween only, all clothes at the bookstore will be 25 percent off during business hours, which are 8 a.m. to 5:30 p.m.
For more information about KCC’s Bruin Bookstore, visit http://bookstore.kellogg.edu/store1/Home.aspx.